The U.S. Supreme Court will decide Monday a dispute between two private companies, owned and operated by people of faith, and the national government over the federal mandate that employers offer coverage for certain contraceptives that could act as abortifacients. The mandate creates a terrible quandary for the business owners in the case. Hobby Lobby, one of the family businesses involved in the case, is well known for making business decisions guided by accountability to God—Sunday closing, higher wages for full-time employees, limited hours of operation to allow for family time, etc. Here, the decision is not to subsidize drugs that could end an unborn life. Under the mandate, that decision would result in the company paying large fines to the IRS. 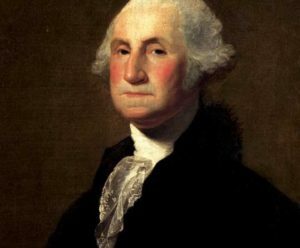 To illuminate the novelty of the Health and Human Services mandate let’s take as a baseline, George Washington’s 1790 letter to the Hebrew Congregation in Newport, Rhode Island. President Washington noted of the United States: “It is now no more that toleration is spoken of, as if it was by the indulgence of one class of people, that another enjoyed the exercise of their inherent natural rights.” As regards the national government, that principle was codified with the ratification of the First Amendment just over a year after Washington’s letter. With the mandate, and similar exactions, national, state and local governments are now doing precisely what Washington disclaimed—granting to businesses and individuals the ability to act on their beliefs (as in “free exercise”) in the public square only at the indulgence of the government and only sparingly when it appears a religious exemption would not interfere with a state purpose deemed essential—such as ensuring that every individual can get all forms of contraception paid for by their employers or taxpayers. What is particularly galling is that the government has been reasonably free in indulging secular businesses by exempting them from the coverage of the law but exasperatingly stingy in doing the same for religious entities other than churches. In the smaller, more focused world of the marketplace, of commerce, of public accommodation, the Huguenins have to channel their conduct, not their beliefs, so as to leave space for other Americans who believe something different. That compromise is part of the glue that holds us together as a nation, the tolerance that lubricates the varied moving parts of us as a people. That sense of respect we owe others, whether or not we believe as they do, illuminates this country, setting it apart from the discord that afflicts much of the rest of the world. In short, I would say to the Huguenins, with the utmost respect: it is the price of citizenship. It is hard to see much difference between saying the “price of citizenship” is to “channel” the exercise (“conduct”) of religious liberty (though, you are free to believe what you want) and saying that the law will not “disquiet” you for your beliefs as long as they are not manifested in a way that interferes with government objectives—in these instances, the objective of codifying the sexual revolution. It is cold comfort that, for now, these exactions appear to apply only in the highly regulated business setting since the sphere of what is regulated seems only to expand. How did we get from the ideal (though not always the practice) of robust free exercise announced by President Washington and given official sanction in federal and State constitutional guarantees to a place where even religious sectors of civil society are conscripted to carry out the state’s ideological purposes? There seem to be four converging streams that threaten to permanently alter the landscape of religious liberty. The first is the increased role of government. Increasing portions of everyday life—nearly all of employment relationships, the provision of charity, membership lists, etc.—are now subject to direct regulation. Federal and state governments now “occupy the field” in performing functions previously served by family or other mediating institutions. Second, the legal understanding of what constitutes protected free exercise has been constricted so that any government policy that applies to both secular and religious conduct is approved even if it has the effect of burdening a religious practice. 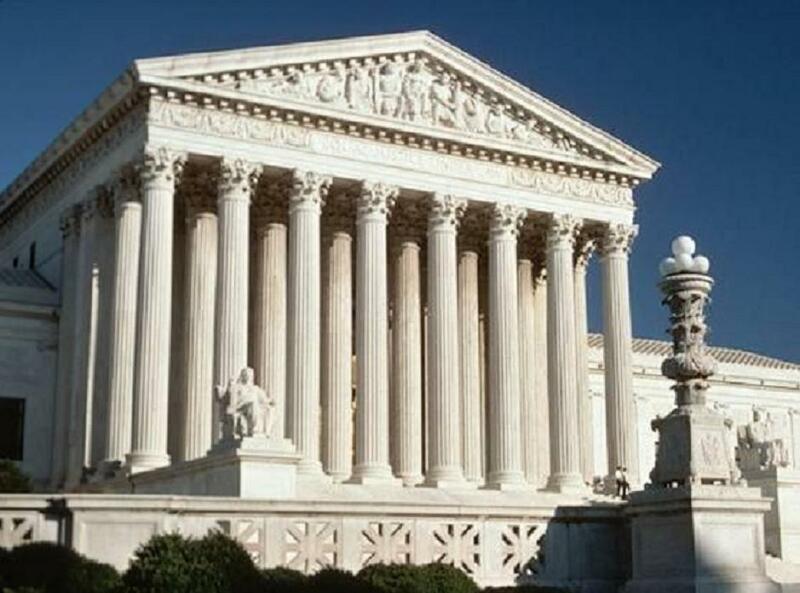 Third, taking a cue from the Supreme Court’s Establishment Clause doctrines which characterize religion as a potentially contaminating influence on public life that must be cabined by federal court oversight (lest, perchance, a crèche appear on public property unaccompanied by neutralizing secular displays), the law and elite opinion have grown more hostile to, or at least embarrassed by, religious expression. Perhaps most importantly, is the triumph of the ideology of sexual revolution. The idea that our most important rights are “rights” to engage in nonmarital and non-procreative sexual relations gives direct rise to the “right” championed by the HHS mandate—the right to free contraceptives. As these streams converge, it is hardly surprising that the government has now taken on the role of guarantor not only of a basic order and safety or even minimal standard of living but of abstractions like dignity or equal satisfaction of desires supposedly threatened by the government’s failure to facilitate and give legal status to adult sexual preferences. * Increasingly, the government has positioned itself as the defender of sexual rights against the moral scruples of citizens, requiring them to endorse, or even fund, the sexual freedom that has become a paramount preoccupation. Defending religious liberty will thus require responding to each of these developments. It would be very helpful if the Supreme Court at least precludes a government requirement that owners abandon commitments of faith in order to do business. The conflicts can be expected to continue, however, as long as an expansive state, suspicious or hostile to religious exercise, continues to endorse the “relentless cult” of sexual novelty and codify its precepts. *In an indication of what is likely to follow, some states are actively working to facilitate (by assigning legal parent status to non-parents) adult acquisition of children through surrogacy and other forms of assisted reproduction to accessorize their relationships.